The singer, songwriter and producer of hip hop known as Killthetrack has released his latest official album, “Alive.” The record has been proudly published on the Black Diamonds Entertainment Music Group independent record label without the involvement of the corporate music industry. 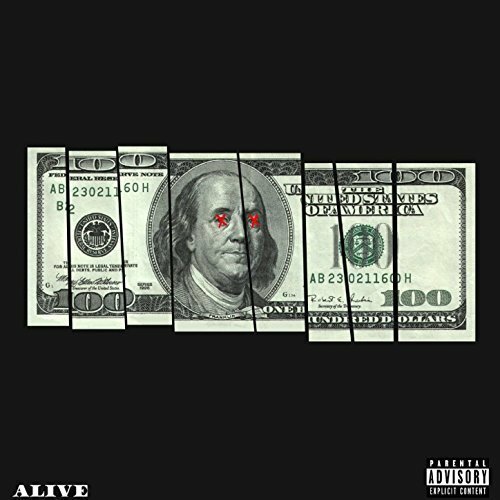 Rattling with genuine, no-BS backbeats and featuring some of the most cleverly written, deftly delivered lyrics this side of the 21st century, “Alive” stands as proof that Killthetrack is a name to watch in 2018 and beyond. Columbia, SC’s Killthetrack (AKA King Killa) cites as main artistic influences Eminem, Lil Wayne, Andre 3000, Nas, Tupac Shakur, and J. Cole. His own sound pays homage to the rap-first mentality of the nineties with a focus on lyric gymnastics and urban poetry, bringing something for fans of every hip hop there is. Killthetrack’s official bio at the Black Diamonds Entertainment Music Group website describes him as having begun rapping at the age of five years old. “Alive” from Killthetrack on the Black Diamonds Entertainment Music Group label is available from over 600 quality digital music stores online worldwide now. Get in early, hip hop fans.